Congratulations. You’ve been accepted a new job, or into further schooling, or at least you’ve accepted that your current job doesn’t meet your expectations. In any case, you’ve decided to quit. While it might be tempting to just tell your current boss you are done and leave that day, or to “ghost” and just stop showing up to the office, there is an established, professional, norm to resignations and following it will better ensure your move away from that company will mean you’re moving towards greater success. Remember, that even if you hated parts of your job, there are still people and things that you’re leaving behind. You want to make sure that when it does come time to resign, you are going to do it in a way that respects all parties and that is most helpful to all parties. Your future, former coworkers will very quickly become a form of dormant tie in your networkthat can be quite useful for both of you, but only if you do right by them. To begin, recognize that you need to quit formally…and formally means in writing. You can still have a conversation with your manager in person, but that conversation should happen when handing him or her a formally written letter that says that you’re resigning. You don’t need to provide an explanation in this letter or in your conversation, but if you choose too, then remember that this is not the time to dredge up old strife. In addition, make sure you include your target quitting date. The standard in most industries is about two weeks notice, although it varies by industry. This date may change, and your manager may request additional time on the job to help with the transition…or in some companies or industries giving your two weeks notice can be met with “clean out yours desk.” Whatever happens, don’t take offense. Choosing a target quitting date is less about the ideal date and more about sending the message that your decision is final. In many cases, your manager or someone from human resources will ask for the opportunity to give a counter offer. 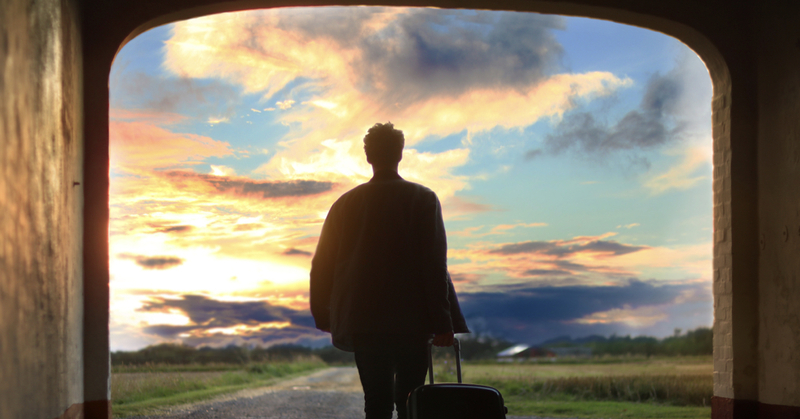 But if you leave no ambiguity about the fact that you’re leaving, especially by stating when you intend to leave, you reduce the likelihood of even receiving a counteroffer. And that’s a good thing. While it’s difficult to pinpoint an exact percentage, numerous studies show that an overwhelming majority of employees who accept counteroffers end up quitting again fairly soon.Don’t be one of those statistics. Don’t stick around for a little bit more money. Make a clean break and move on. Lastly, remember to quit graciously. Remember to quit with gratitude in your mind. Thank your manager, your teammates, everyone involved who has been a part of your life for so long. You want to thank them for being involved and wish them future success. Even if what you REALLY want is to tell each one off in turn, don’t. Burning bridges doesn’t gain you anything but ash. Old colleagues are often a primary source for anyone who might go asking around looking for more information about what it’s like to work with you. Quitting graciously and professionally leaves a lot more potential for future opportunities. This article originally appeared on DavidBurkus.com and as an episode of the DailyBurk, which you can follow on YouTube, Facebook, LinkedIn, Twitter, or Instagram.